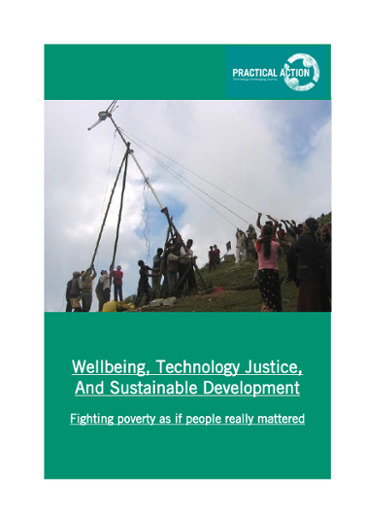 Presentation by Katy Athersuch of MSF's Access campaign at the launch event of the 'Rethink, Retool, Reboot: Technology as if people and planet mattered' book. 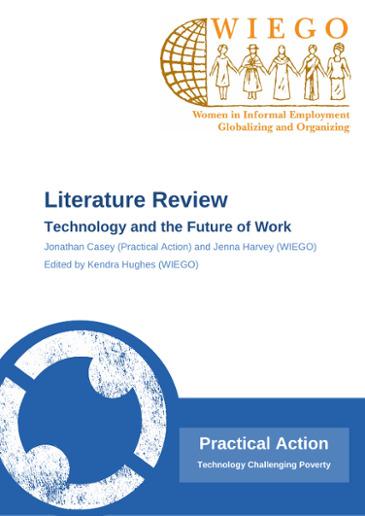 Katy analyses the technology injustices of medical research and access to essential medicenes in low income markets. 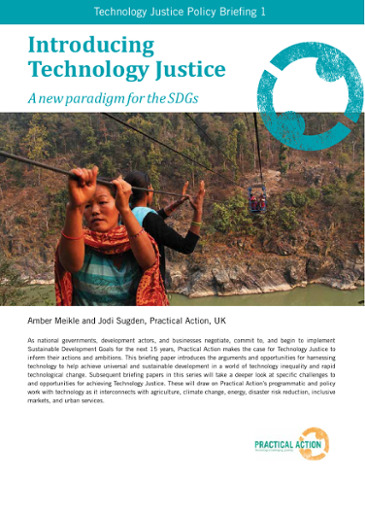 Presentation by Hilary Sutcliffe of Society Insid,e at the panel discussion at the launch event of 'Rethink, Retool, Reboot: Technology as if people and planet mattered' book. 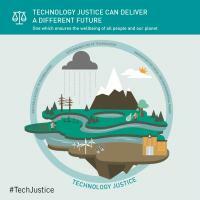 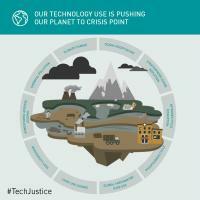 Infographic encouraging action to achieve Technology Justice. 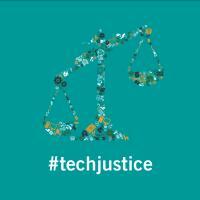 Intended to be used and shared via social media. 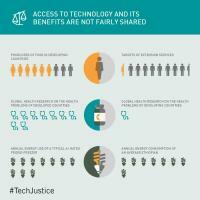 Part 3 of an infographic from 'Technology Justice: A Call to Action', showing the injustice in energy access and use between developed and developing countries. Part 2 of an infographic from 'Technology Justice: A Call to Action', showing the injustice in research and development into critical health issues affecting billions of people in developing countries. 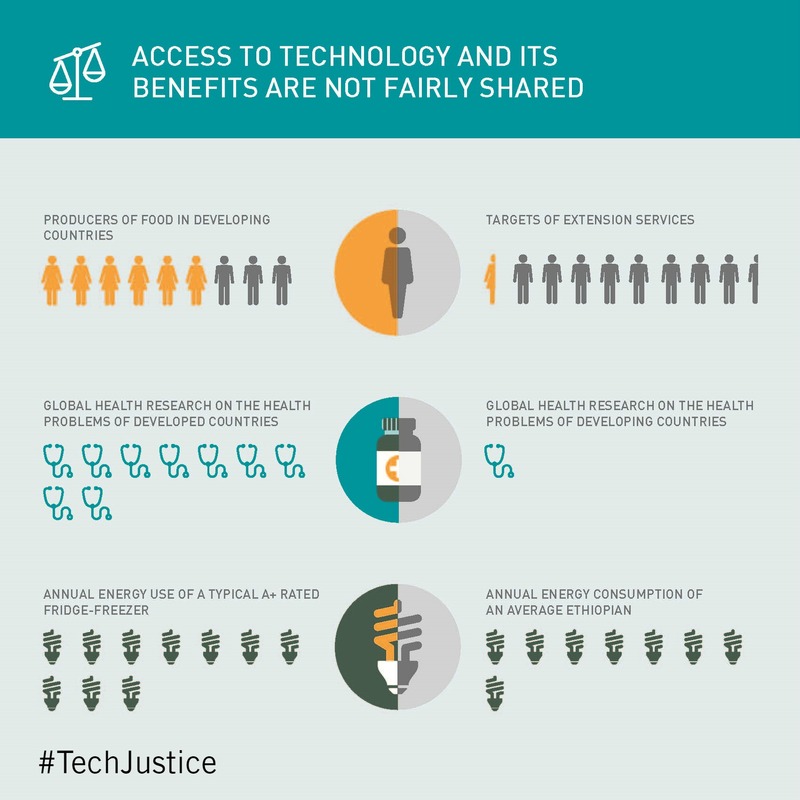 Part 1 of an infographic from 'Technology Justice: A Call to Action', showing the injustice in knowledge access for agriculture between women and men in developing countries. 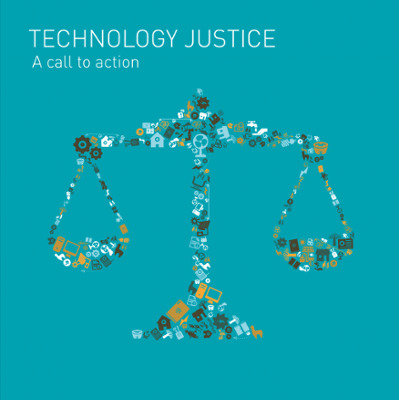 Infographic from 'Technology Justice: A Call to Action' showing how adopting the principles of Technology Justice can ensure that everyone globally can achieve a minimum standard of living, while operating within the world's planetary boundaries. 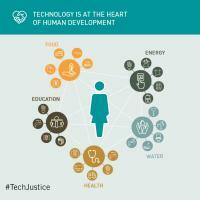 Infographic from 'Technology Justice: A Call to Action' publication, which shows the variety of technologies which underpin our abilities to live safe and prosperous lives in 5 sectors: energy, agriculture, health, water, and education. Infographic from 'Technology Justice: A Call to Action' showing how global technology use is pushing the world beyond its biophysical limits, according to the Planetary Boundaries model. 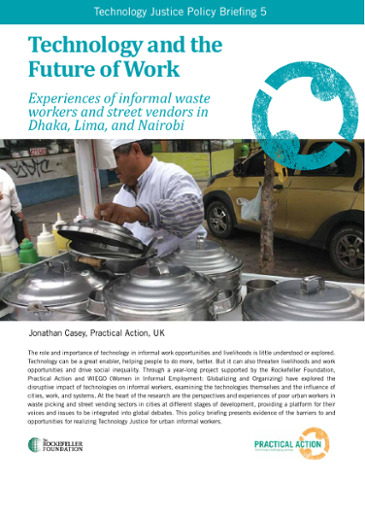 Infographic from 'Technology Justice: A Call to Action', which shows the injustice in access to technologies critical for leading sustainable, prosperous and healthy lives. 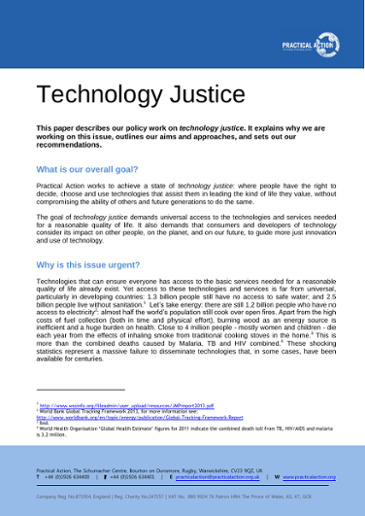 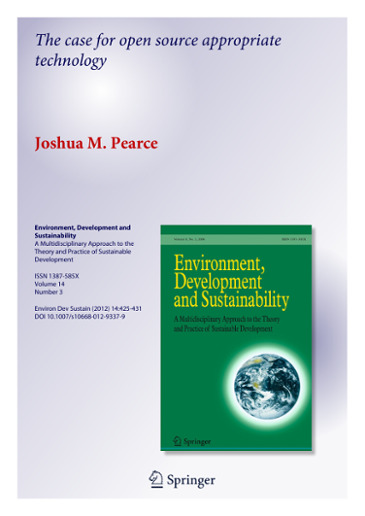 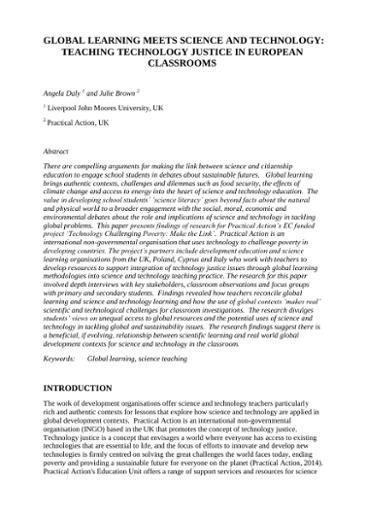 This paper describes our policy work on technology justice. 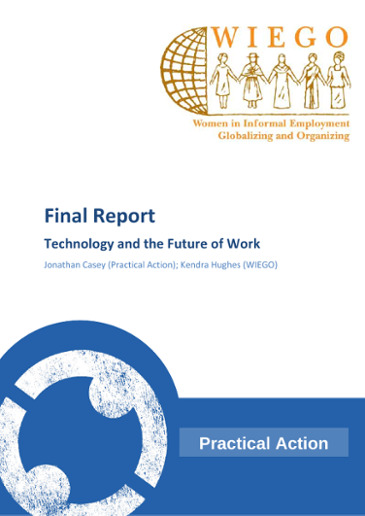 It explains why we are working on this issue, outlines our aims and approaches, and sets out our recommendations.